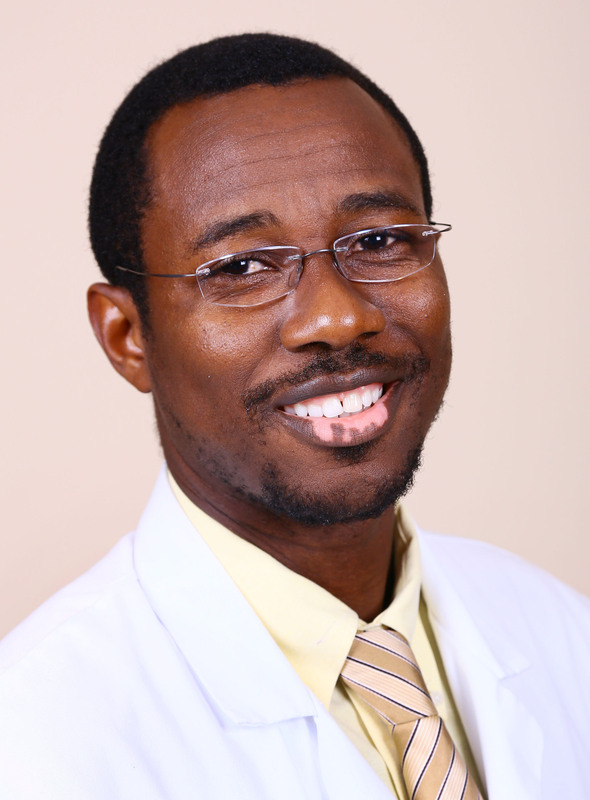 Dr. Samuel Okoh is a board certified Nephrologist who specializes in Kidney Disease and Hypertension. He received his medical education at the University of Ghana Medical School. Residency was completed at Fairview Hospital, a Cleveland Clinic Hospital in Ohio. He completed fellowship in Nephrology and Hypertension at Dartmouth Hitchcock Medical Center in NH. After training and working in the northeastern US, Dr. Okoh moved with his wife and kids, to be part of the warm and wonderful community of Florence, SC. He is a passionate basketball and soccer fan, and loves to spend time with his family. We understand that dealing with kidney disease can be trying to you and your loved ones. That’s why we cover the entire Pee Dee region.